Covington, VA (Feb. 2, 2019) - Eric Eary, 33, of White Sulphur Springs, West Virginia was charged by the Alleghany County Sheriff's Office with strangulation, a class 6 felony after an incident which occurred on January 29. 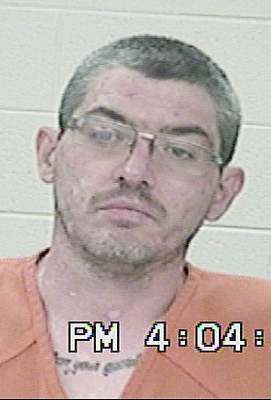 Eary allegedly attempted to strangle a 22-year-old girl, who was treated and later released at Alleghany Regional Hospital. Eary was arrested at the Dolly Ann Apartments and taken to the Alleghany Regional Jail for processing. He is being held without bond at the current time. Documents show that Eary's residence is 826 Long Ave., Apt. C3, Covington, Virginia 24426.